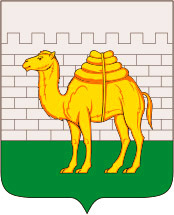 The capital city of Chelyabinsk oblast. Chelyabinsk is a city in Russia, the capital of the Chelyabinsk region, located in the center of Eurasia, on the eastern slope of the Ural Mountains on the Miass River, 200 km south of Ekaterinburg and 1,879 km east of Moscow. 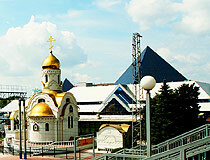 Chelyabinsk is a business, cultural and sports center of the Southern Urals. The population of Chelyabinsk is about 1,183,000 (2015), the area - 530 sq. km. The phone code - +7 351, the postal codes - 454000-454999. Local time in Chelyabinsk city is April 20, 11:18 pm (+5 UTC). 18 July, 2018 / Bolshiye Pritesy Cliff in the Chelyabinsk Region. 12 June, 2018 / Frosty Dawn in Taganay National Park. 8 June, 2018 / Colors of the Dead World of Karabash. 6 January, 2018 / Chelyabinsk - the view from above. 15 February, 2013 / Powerful explosion has happened in the sky over Chelyabinsk today morning. According to the officials, it was the result of a meteor rain. About 500 people sought medical attention mostly injured by fragments of broken glass. A bright flash was seen over the entire region, including Ekaterinburg and Tyumen. You can find more info in our blog post about Chelyabinsk meteorite explosion. Chelyabinsk fortress was founded on the site of the Bashkir village Chelyaba in 1736. The official town status was obtained in 1787. In 1780s, Chelyabinsk was a quiet district town, but sometimes it was the place of events of global importance. For example, in 1788, a group of doctors headed by S.S. Andrievskiy studied symptoms and gave the name of anthrax, and invented a serum against this deadly disease. By the mid-19th century, the town was one of the main trade fairs in the Urals. 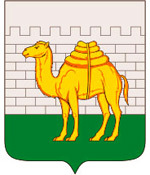 Until the late 19th century, Chelyabinsk was a relatively small town. The second birth happened in 1892, thanks to the Emperor Alexander III. It was related to the completion of construction of the Samara-Zlatoust railway that connected Chelyabinsk with the European part of the Russian Empire. The emperor canceled the project to build the railway Kazan - Yekaterinburg - Tyumen that didn’t include Chelyabinsk. Since 1892, the construction of the Trans-Siberian railway continued further to the east of the country. 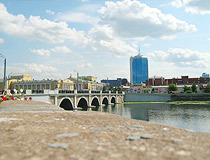 Further development of the town was also supported by the construction of the railway to Yekaterinburg (opened in 1896). Within a few years, Chelyabinsk took a leading position in grain, oil, meat and tea trade. The town received an unofficial title of “the Gateway to Siberia.” The city’s population increased significantly (in 1897 - approx. 20 thousand people, in 1910 - more than 60 thousand, in 1917 - approx. 70 thousand). 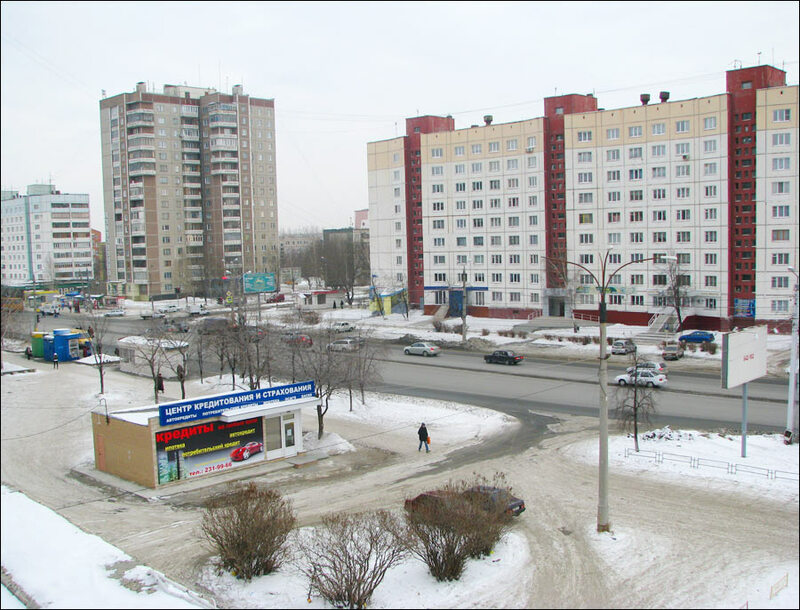 During the rapid growth at the turn of the 19th-20th centuries, similar to American cities, Chelyabinsk was sometimes called the Trans-Ural Chicago. 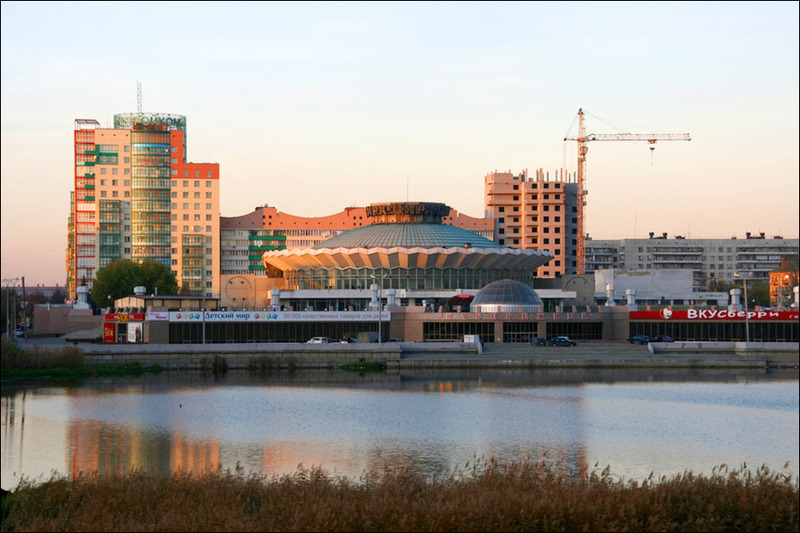 During the first Soviet five-year plans, Chelyabinsk became one of the country’s largest industrial centers, the city experienced fast growth. Such industrial giants as Chelyabinsk Metallurgical Plant and Chelyabinsk Tractor Plant were built. During World War II (at the end of 1941), it was decided to evacuate a lot of Soviet factories and plants from the western parts of the country to remote places that were out of the way of advancing German armies. As a result, a lot of new industries and thousands of workers appeared in Chelyabinsk. 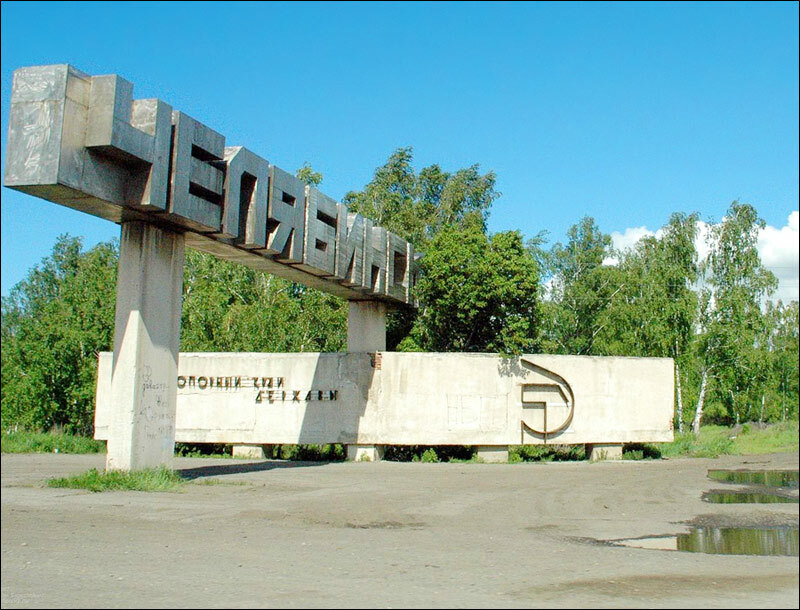 Because of several large facilities for the manufacture of T-34 tanks and Katyusha rocket launchers, the city became known all over the Soviet Union as “Tankograd” (the City of Tanks). 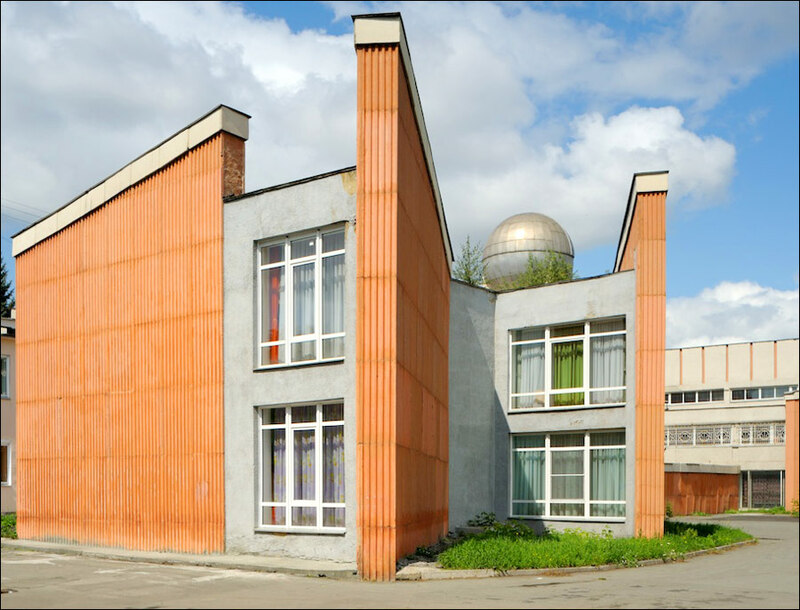 By the 1980s, the capital of Southern Urals became a major research center of the USSR with 7 universities and 40 research institutes. Chelyabinsk city and region were closed to foreigners until 1992. February 15, 2013, in the vicinity of Chelyabinsk, a giant meteorite fell from the sky. 300 buildings were damaged by the explosion of the meteorite in the air, 112 people were hospitalized, but fortunately no one was killed. This event attracted the attention of people from around the world. Chelyabinsk is located on the border of the Urals and Siberia, and has an informal honorary title of “the Gateway to Siberia.” At the turn of the 19th-20th centuries, after the construction of the Trans-Siberian Railway, many travelers were buying postcards at the railway station of Chelyabinsk, and sent them throughout the world as evidence of their stay in Siberia. Leningrad bridge connects the Urals and Siberian banks of the Miass River, so it is the bridge from the Urals to Siberia. The climate in the city is moderately continental. The average temperature in January is minus 16.4 degrees Celsius, in July - plus 18.1 degrees C.
Chelyabinsk is one of the most polluted cities in Russia. Air and water are polluted due to a great number of industrial plants. The city is one of the largest transportation centers in the Russian Federation. It is located at the crossroads of highways and railways which connect Siberia with the European part of Russia, and the Urals with Kazakhstan. Since 1992, Chelyabinsk subway is under construction. Due to problems with financing the construction is slow. It is assumed that the subway will open no earlier than 2019. The international airport “Chelyabinsk” (till 2008 - “Balandino”) is located in the northeastern part of the city, about 18 km from the center. It is equipped with one of the best runways in Russia (which makes possible landing of all types of planes). 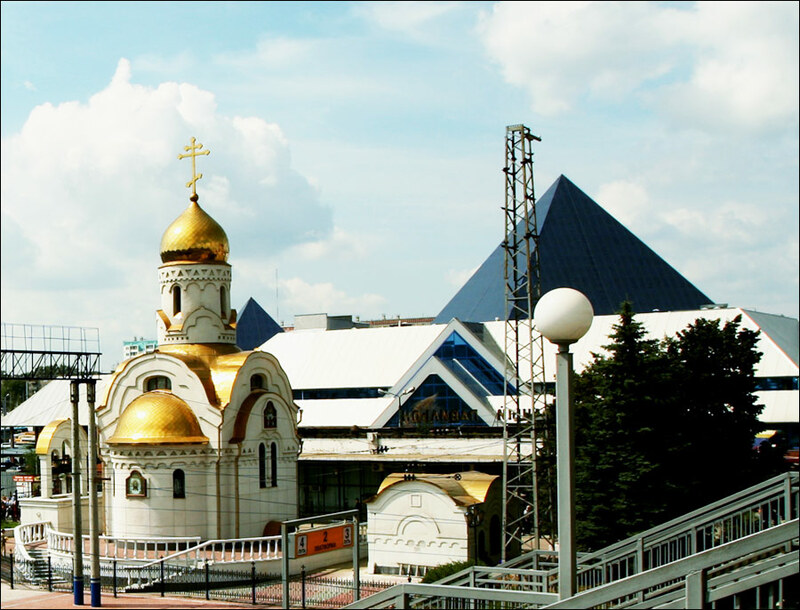 The airport connects Chelyabinsk with the largest Russian cities (Orenburg, Irkutsk, Kazan, Krasnodar, Moscow, Novosibirsk, Perm, St. Petersburg, Sochi, Tyumen, Ufa) and several foreign cities (Bishkek, Dubai, Dusseldorf, Yerevan, Munich, Tashkent). Chelyabinsk historically developed as the center of the mixing of many cultures: first of all the cultures of indigenous people of the region - Bashkir, Tatar and Russian. 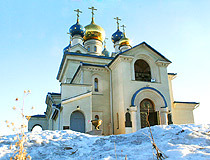 Today, the city has a number of Orthodox churches and mosques, a Catholic church, several Protestant churches, a synagogue. There are more than 40 hotels in the city. Today, Chelyabinsk is one of the most important industrial centers of Russia. The main local industry is heavy industry, especially metallurgy and military machinery like Chelyabinsk Electrode Plant, Chelyabinsk Metallurgical Plant, Chelyabinsk Tractor Plant and Chelyabinsk Tube Rolling Plant. 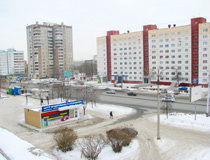 Chelyabinsk is one of the top ten industrial cities of Russia. Metals account for 40% of all the products manufactured in the city. This city is one of Russia’s largest producers of high-quality alloys, heat-resistant and stainless steels, high-quality and sheet metal. Chelyabinsk produces 43% of Russian ferroalloys, more than 60% of zinc, 20% of pipes, high-quality railroad rails, heavy crawler tractors, crawler cranes, construction machinery, loaders, pipelayers, dump trucks, trailers, etc. 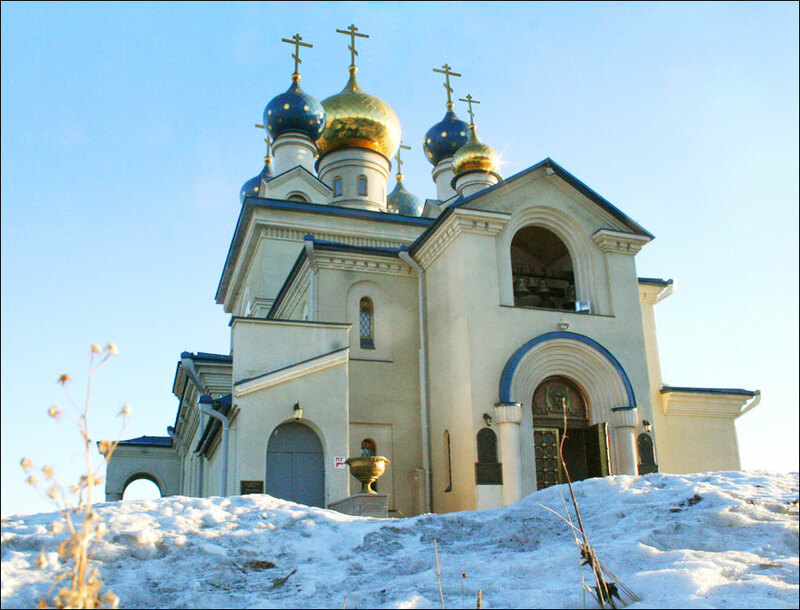 On the territory of Chelyabinsk, there are about 250 objects included in the list of cultural heritage of Russia. 117 belong to the pre-revolutionary period and 100 - to the Soviet period. 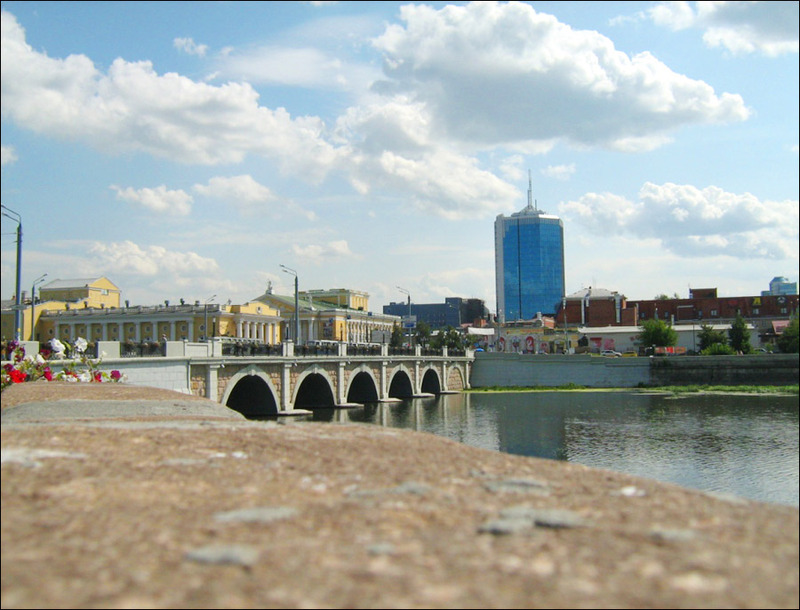 The pedestrian street Kirovka is the most favorite place of locals and guests of the city. The street has some interesting monuments (“Zero Milestone”, a monument to the tankmen-volunteers, a monument to Alexander Rozenbaum, a monument to the founders of Chelyabinsk) and sculptures. 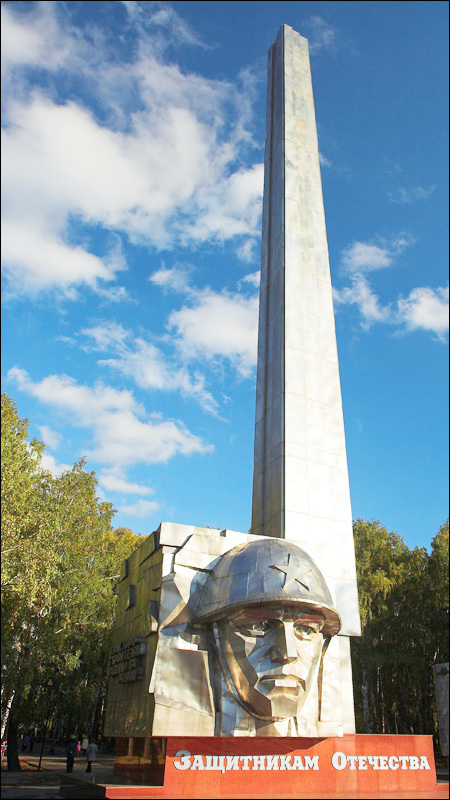 In the Victory Park you can find monuments to heroes of the Second World War and the Eternal flame. In the Victory Garden there are several monuments dedicated to the war, as well as a museum of military equipment in the open air. You will see a monument to Lenin, and a “singing” fountain on Revolution Square. The city has several monuments to famous people: Kurchatov, Prokofiev, Glinka, Gorky and Zwilling. Chelyabinsk has monuments dedicated to machinery: “IS-3” tank on Komsomolskaya Square, “Stalinets-65” tractor in the residential neighborhood “Topolinaya Alley” and “Red kommunar” locomotive in front of the Palace of Culture of Railwaymen. 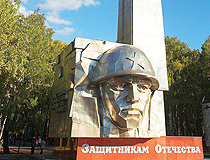 There is a monument “The Tale of the Urals” on Privokzalnaya Square. 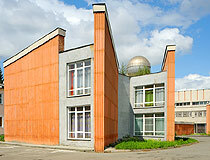 Chelyabinsk Regional Geological Museum (Trud Street, 98). 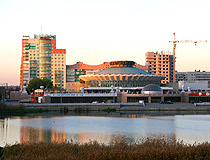 Chelyabinsk State University is located in Chelyabinsk. Radiation leakage occurred in another city - Chelyabinsk-40 (known as Ozersk today). I fully agree! Why not produce jewellry with bits of the meteor. I, for instance, was presented a piece of Meteor by friends from Chelyabinsk. I let fox it onto a ring and whenever asked about it I tell the whole story about the Chelyabinsk meteor and in addition the story when it came into being during the development of the universe. A stunning story which fescinates everybody here in Germany. And in June 2017 I fly back to Chelyabinsk and visit Lake Chebarkul where I stayed for a couple of days in July 2012. What an amazing story! I heard an interview with a woman from Chelyabinsk several days after the meteor exploded over your city on February 15th, 2013. She said "We should use this meteor to bring people to our city. We need our own Eiffel Tower or Statue of Liberty". - discuss what it was made of, is it unusual, is it like other meteors that have hit the Earth in the past? - show film clips from American disaster movies involving meteors in a separate room with a very good sound system: "Meteor" (1979) - this involves US/Russian cooperation to stop a meteor from hitting the Earth; "Armageddon" (1998) - an asteroid is heading for Earth; "Deep Impact" (1998) - this one also involves US/Russian cooperation (more scientifically accurate than "Armageddon"), etc. Besides the museum, have boat rides on the lake where pieces of the meteor broke through the ice. To support the museum (and tourists) year-round, would it work to put together ski packages, transporting skiers to the Urals by bus via the M5 highway (or others) during the day and bringing them back to Chelyabinsk at night? Can you improve air connections US-Europe-Moscow-Chelyabinsk? Add a few restaurants? Etc.